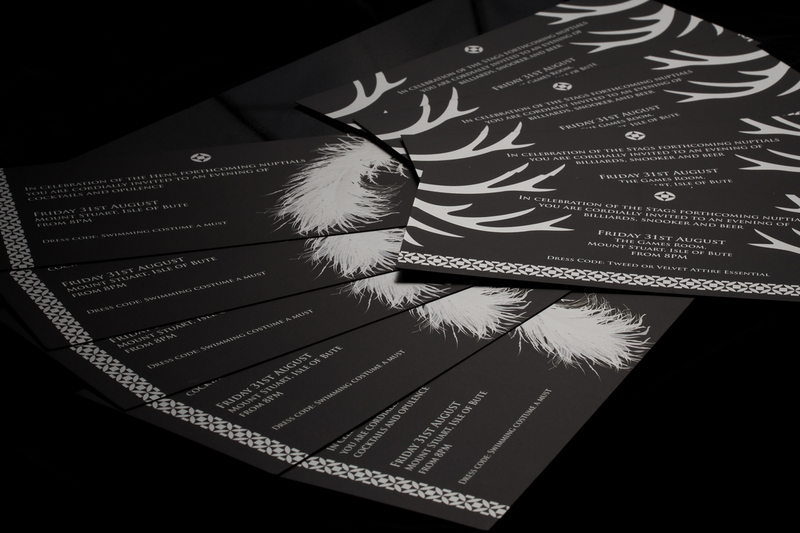 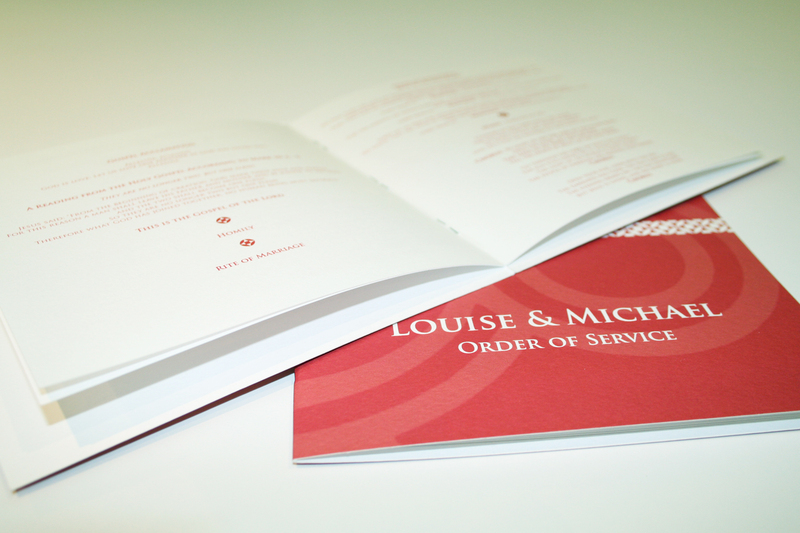 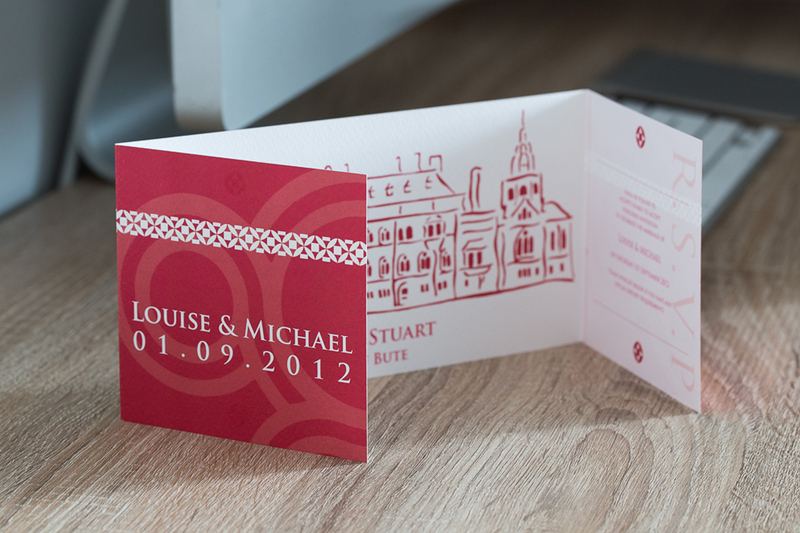 Louise and Michael commissioned us to design the stationery for their wedding. 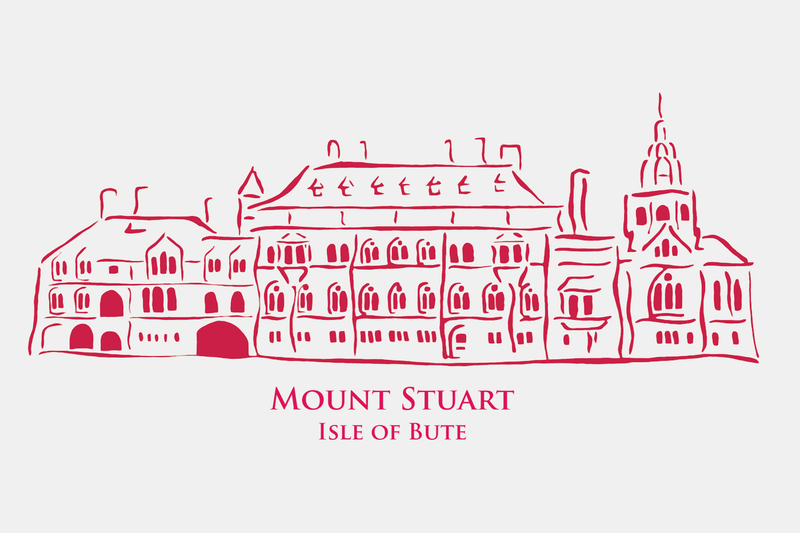 They were getting married at Mount Stuart, Isle of Bute and wanted to include a drawing of the house (designed by us) and the colour red from the Mount Stuart brand. 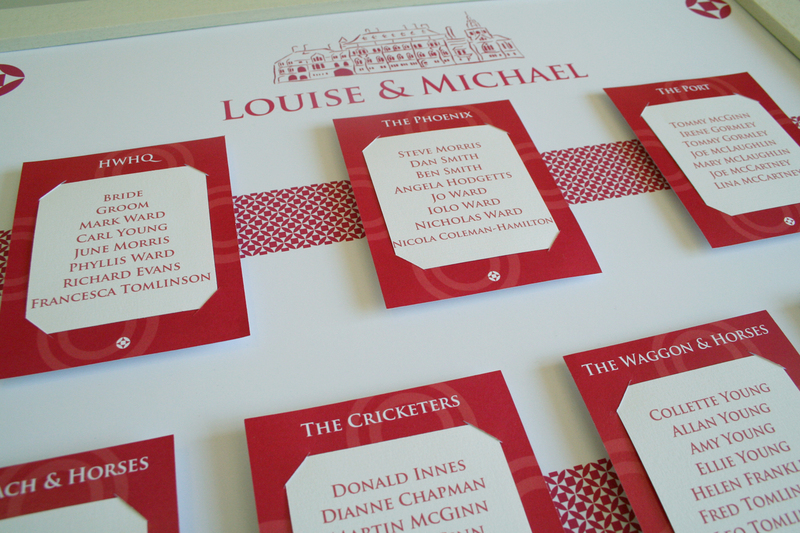 We also designed a floor tile theme throughout the different elements of the stationery, which was inspired by the Marble Hall in the chapel of Mount Stuart, where the ceremony was held.